Go on a virtual tour of our Chobham shop. We have lots of stoves on display and a Contura i4 and Contura 51L under fire. If you want advice on a wide range of wood burning or multi fuel stoves call us or come in and see th wood burning stoves in our showroom. 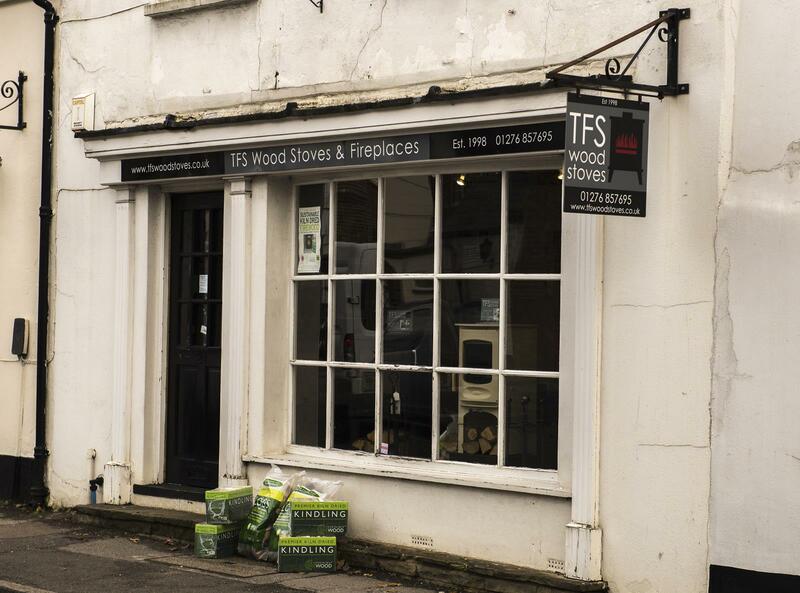 We supply from a variety of quality wood stove manufacturers and have installed literally thousands of wood burning stoves and fireplaces since 1998.